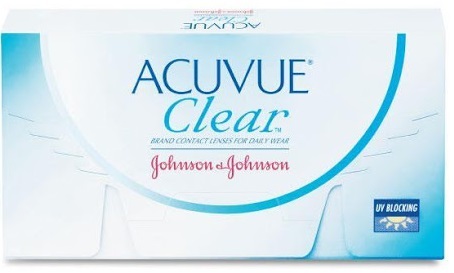 ACUVUE® CLEAR™ offers comfort and ease of use, and also offer UV-Blocking* and are affordably priced to fit your budget. 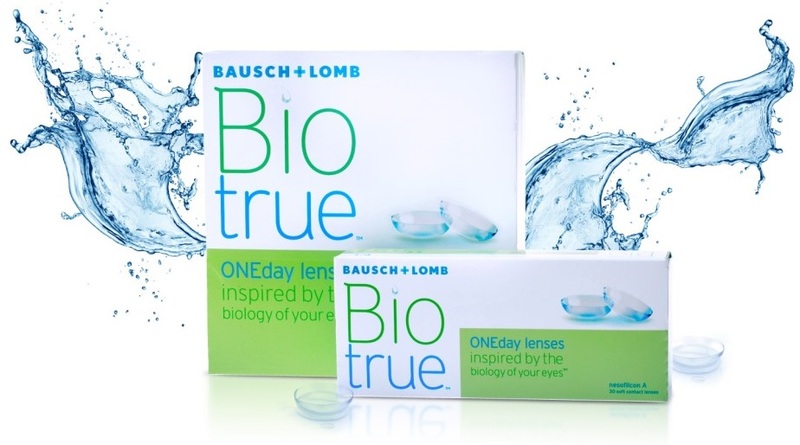 ACUVUE® CLEAR™ is made from material that is soft, flexible and contains water to allow oxygen through the lens, so your eyes breathe easier. 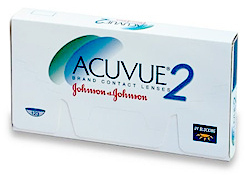 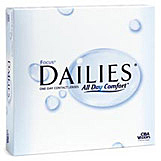 ACUVUE CLEAR® offers comfort and ease of use, and also offer UV-Blocking† and are affordably priced to fit your budget. 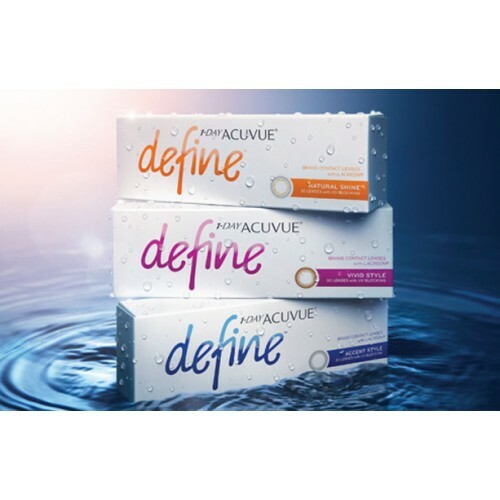 ACUVUE CLEAR® is made from material that is soft, flexible and contains water to allow oxygen through the lens, so your eyes breathe easier. 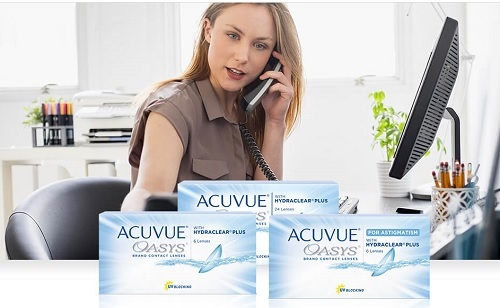 Only available in certain countr ies in Asia and South America, Acuvue Clear offer an affordable way to wear contact lenses that come with UVA and UVB blocking and are made from the proven etafilicon A material. 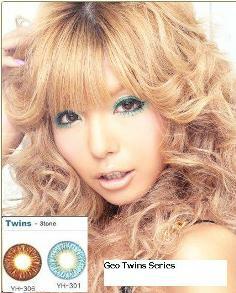 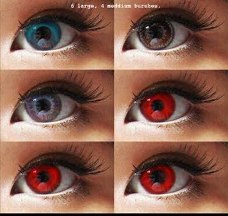 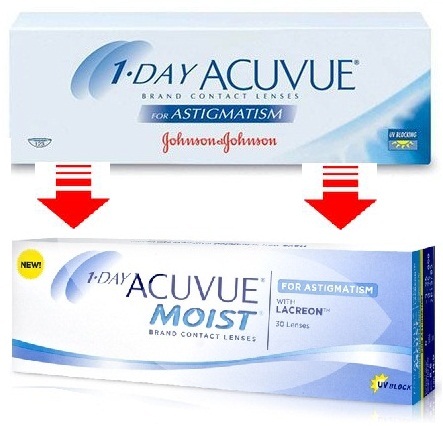 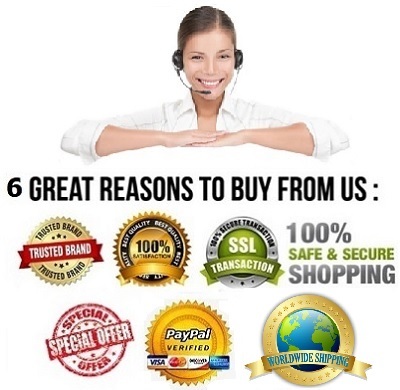 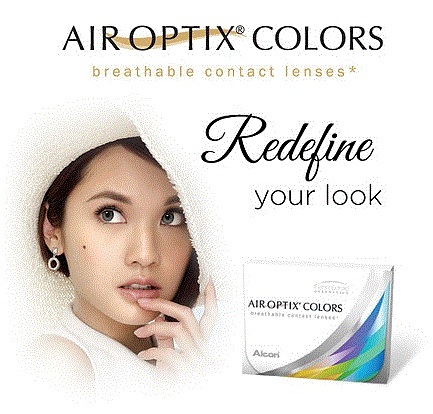 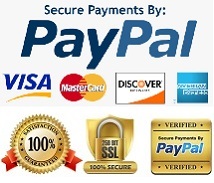 So if you are looking for an affordable lens, Acuvue Clear is an excellent choice..